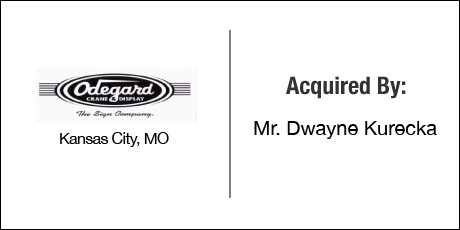 The Buyer: Mr. Dwayne Kurecka was a senior executive with extensive management experience in leading highly successful sales and operations for Enterprise Rent-A-Car. Mr. Kurecka was recognized for revitalizing and growing major markets. The Seller: Odegard Sign Company is a full-service signage solution company that offers a full range of services related to interior and exterior on-premise signage, lighting maintenance and energy efficient lighting conversions, billboard construction and maintenance. Their services include: construction, fabrication, installation, maintenance, design, billboard construction/maintenance and lighting maintenance. The Close: The seller had previously achieved success by buying, growing and selling businesses in a relatively short period of time. After only owning the business for two years, the seller approached the DVS Group to create a Confidential Informational Memorandum. DVS presented the company to a handful of its qualified internal pool of buyers and the transaction was completed quickly and quietly. ← River City Meat Company, Inc.